Alison Shaffer: Need a gift for Mother's Day? How about Father's Day? What about a Graduation Gift? 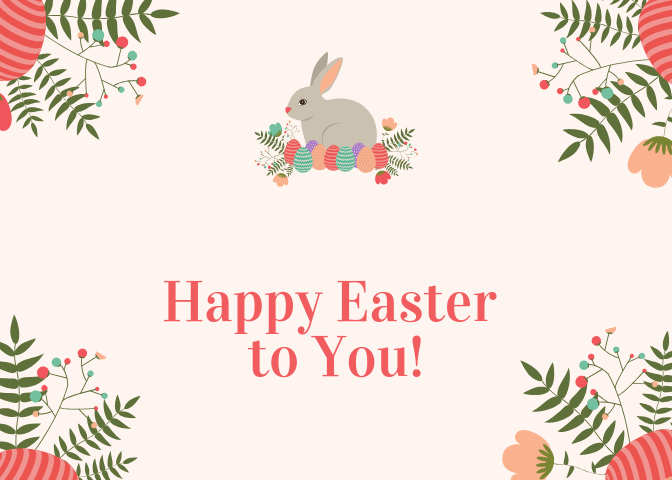 Tiny Prints has a giveaway for you! Need a gift for Mother's Day? How about Father's Day? What about a Graduation Gift? Tiny Prints has a giveaway for you! Mother's Day, Father's Day, and Graduation Day will be here before we know it. Those first two celebration days are always a tough one for me to shop for. As I grow older, Mother's Day and Father's Day take on more meaning as a Mom and as a daughter. Personalized gifts are just that, something personal for your Mom or Dad, or from your kids to give as a gift. 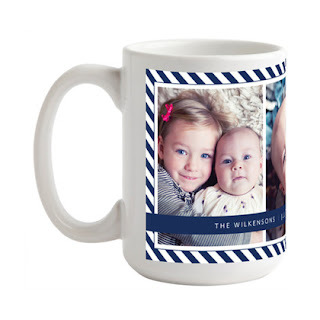 Tiny Prints Photo Gifts offer great choices to find a special gift. 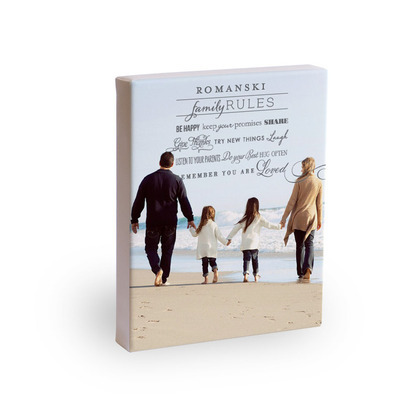 If you have a grad in the family, Tiny Prints has loads of gifts that are perfect for Graduation gifts. 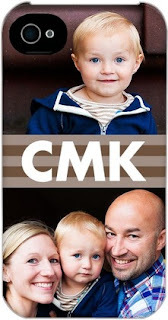 I love this phone case, you could make it for the grandparents from the kids or to their mom or dad. Who wouldn't like to carry around their phone with photos of their kids. Plus, it totally makes it their own phone they can recognize from other family members phones all over on the kitchen counter. Another one of my favorite gifts is this 15 ounce mug. Dad would enjoy his cup of coffee more with the little ones greeting him each morning. Grandma could enjoy her afternoon cup of tea with her smiling Grandchildren warming her heart with each sip of warm tea. 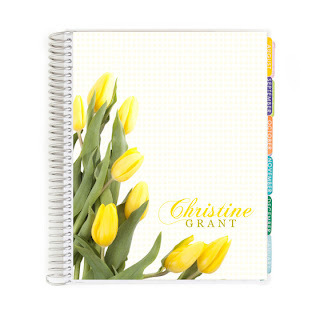 Tiny Prints has a nice selection of Day Planners for Mom's to keep track their busy lives. 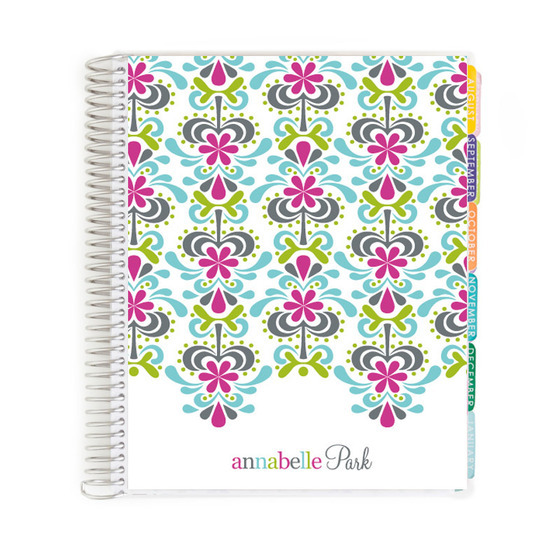 She can keep track of piano lessons, soccer practice, and appointments with her own lovely notebook. Of course you can find a nice one for Dad too. I am a mom, so I chose these two as my favorites. Is that a subtle hint to my family!? closed/Giveaway: Tiny Prints would like to giveaway 30 Personal Thank You Cards/Notes AND 1 Personal Notebook and Free Shipping to one winner. For your chance to win, Visit Tiny Prints Photo Giftss page and comment here on a favorite item you'd like to give or receive as a gift. Comments close on April 27, 2013 12 midnight EST. Disclosure: I have been compensated with a product in exchange for posting this information. The comments and views are my own. I love the personal notebooks and the self-inking stamps! So neat! I love the custom canvas prints! I like the Painted Blossoms notebook. I'm loving the little photo books! Perfect gift for the grandmas for Mother's Day! I love Tiny Prints. Going to check out their selection savings this week. congratulations to Mommy Entourage your comment was the number chosen by random.org!